On September 21 2017, a new mercenary will join the world of Atlantica Online, along with it is a new event created for our returning veterans. So mark your calendars and free Tania from the chains of destiny! Let’s enjoy Great Events for 1st Anniversary of Silkroad-R with JC Planet~!! 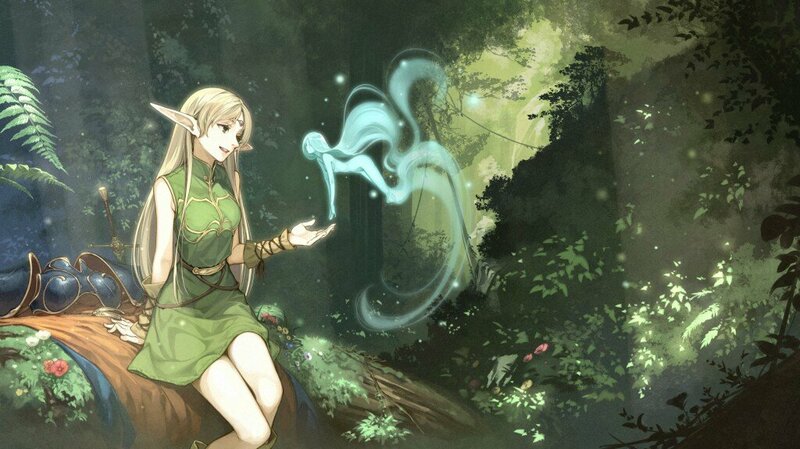 Beginning from August 31st, authentic Asian fantasy game ‘Record of Lodoss War Online’ is available now on Korean gaming platform, Game&Game (GNG). 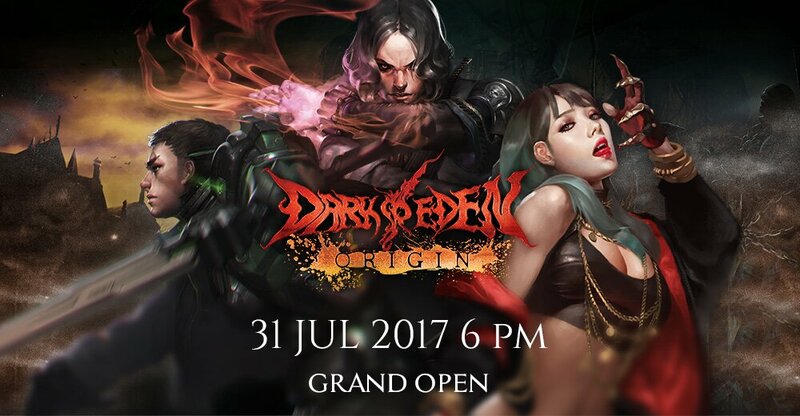 Softon has announced that their horror based MMO 'DARKEDEN ORIGIN' is set to launch globally on July 31.DARKEDEN ORIGIN is based on a whole new world set at a point on 200 years after DARKEDEN world. "We’ve always had the passion for playing games. 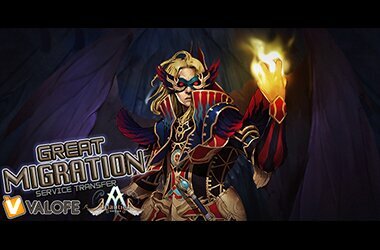 We think that this is a great foundation for being able to operate the game for the community we’re about to have.” said the Game Operation Team for Atlantica Online in VALOFE. 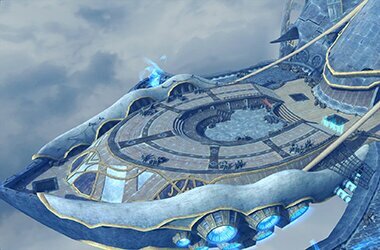 “We [VALOFE] envision the acquisition as a ‘homecoming’ and an opportunity to awaken the great potential of this MMO, promising the improvement of game-play for players, veteran and new." Players can gain avatars, pets, and plenty of items just by logging-in ELOA while the Christmas event is ongoing. 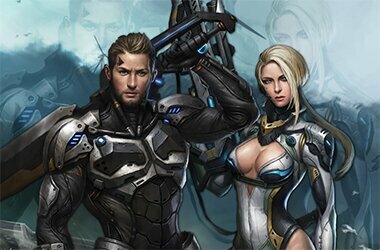 You can check event details at official homepage ( https://www.gamengame.com/games/eloa/ ). 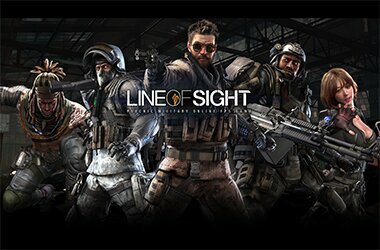 Line of Sight takes place in a modern military setting in a twisted reality. The story opens at the aftermath of World War 2. The United States succeeds in breeding eight subjects with psychic powers. However, due to negative side-effects from the treatments all but one test subject have died. The Superpower country continues its research and breeds eight more, known as the second generation subjects. They enlist for the military and are assigned to the Army Intelligence “CENTURION” division. Meanwhile, the sole survivor of the first generation has gone rogue and escapes with one of the project’s lead scientists. Now, the Army has branded “PSYGEN” as terrorists and ordered the “CENTURION” unit to destroy them. After looking for Steam greenlight approval earlier this year, Dark Eden has clinched it and arrived to dwell on the digital platform as one of Valve’s latest free-to-play MMORPG offerings. 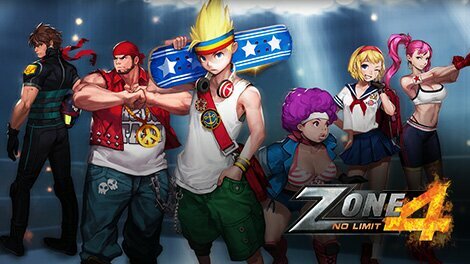 Fighting action game opens the New World. 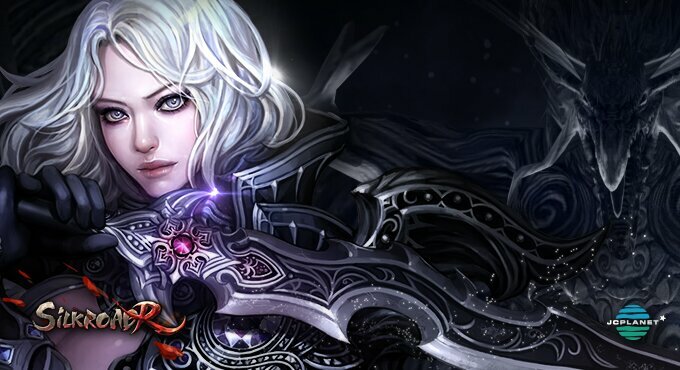 11 New & Most powerful weapons and skills<br>More diverse concept dungeons and new equipment<br>New balance patch & skills!<br>Seoul, 3 rd November 2016 ? 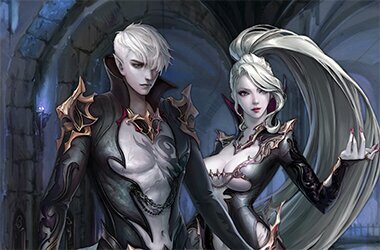 Softon Entertainment, leading online game company in Korea, has publically announced a major update to Darkeden through MMORPG Darkeden ‘( http://gamengame.com)’. 'ASDA Global' to Open Service in Spanish Region!! 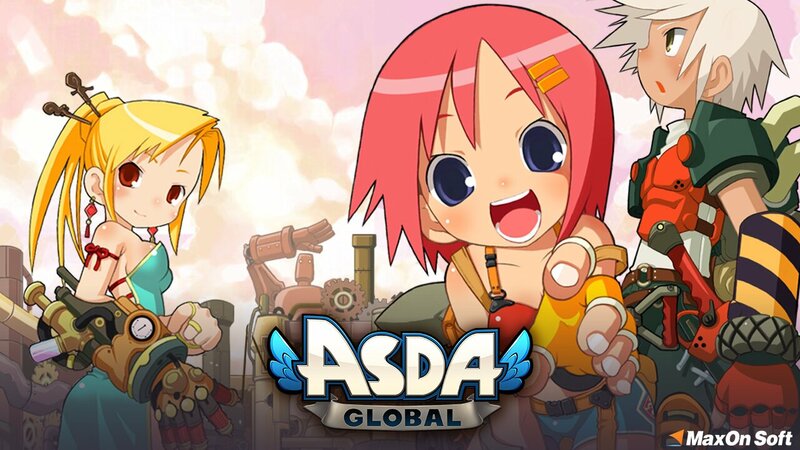 Casual 3D MMORPG 'ASDA Global' is global online game which has been developed from 'ASDA story' in 2007 and beloved broadly by the users in North America, Brazil, Japan, Taiwan, Hong Kong and several Arab regions. Currently, English and Arabic service is ongoing. Through this opening in Spanish region, it is expected that Spanish users in South America will be able to enjoy 'ASDA' with Spanish users in Europe and North America.